When our four-year-old daughter Teresa fell asleep with her head on a picnic table one May afternoon, we had no idea that it would lead to a diagnosis of epilepsy and mitochondrial disease. What we had attributed to spring flu was actually her first seizure. Later that same evening, we watched in horror as Teresa collapsed in the driveway with a grand mal seizure. An early diagnosis of epilepsy and two weeks of controlled seizures led us to believe that the worst was over. But then Teresa began to stare off suddenly for a few seconds at a time, especially after waking in the morning. Soon she began having grand mal seizures again. Teresa was placed on various seizure medications, until things came to a climax when she began to walk wobbly and talk drunkenly. She was admitted to the hospital with dangerously high ammonia levels. Her neurologist, in consultation with Dr. Russ Saneto, recommended that Teresa be immediately air-lifted to Children’s Hospital in Seattle. Teresa ended up in the care of Dr. Saneto, who was able to put all of the data together and conclude that Teresa had a mitochondrial disorder. She was immediately switched to better seizure medications and given a prescription for a vitamin cocktail. A year and a half later, Teresa’s seizures stopped. 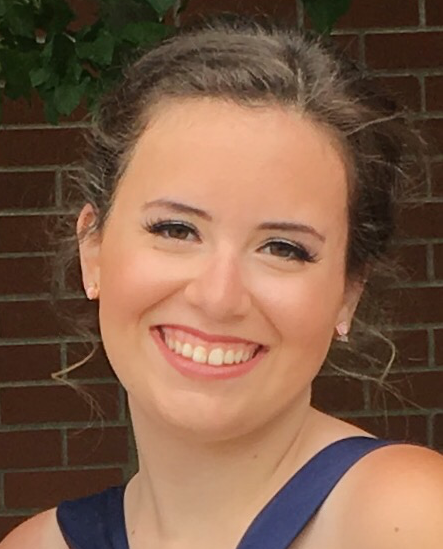 Teresa is now a senior in high school, loves musical theater, fitness, reading, and all things “geeky.” She keeps busy by singing and dancing in musical productions and writing. She recently played the role of Ms. Darbus in the Spokane Civic Theater production of High School Musical and she looks forward to auditioning for more roles in her last year of high school. Teresa is narrowing her choices for college, planning to major in musical theater and communication. From the very beginning, Children’s Hospital and Dr. Saneto made us feel welcome, comfortable and hopeful. We will always be grateful for the care that Teresa has received and continues to receive at the hands of Dr. Russ Saneto and the people of Seattle Children’s Hospital.